Mike is the only consistent photographer based out of Boeing’s factory in Charleston, SC. His passion for aviation photography was founded at an early age, growing up close to Boston Logan International Airport. 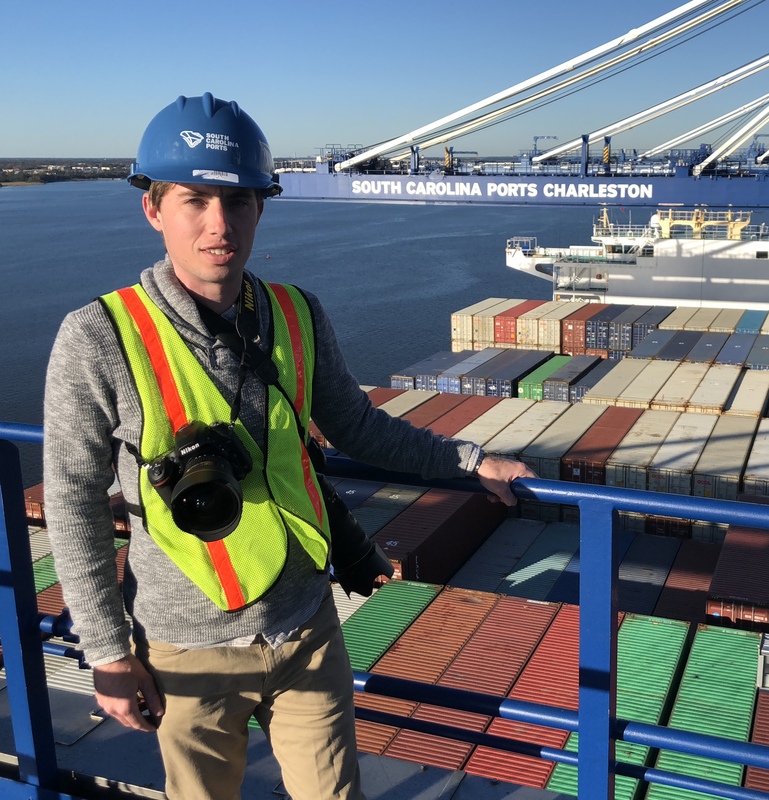 In 2006, Mike moved from Boston to attend the College of Charleston in South Carolina. As luck would have it, Boeing decided to make Charleston their home a couple of years later. 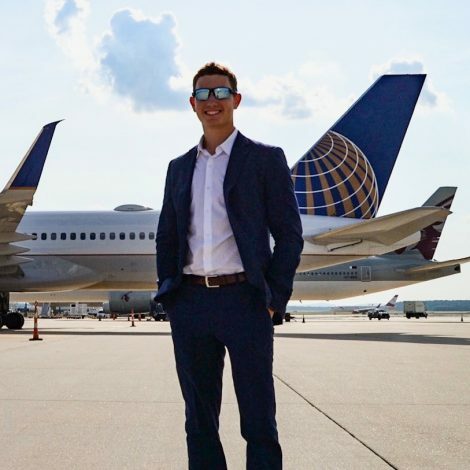 Graduating in 2010, Mike decided to permanently stay in Charleston and ever since then, has captured almost every 787 test flight. His most memorable photograph was capturing the first 787-10 for Singapore Airlines. Mike is also a published surf photographer, lover of all things heavy industry, and an avid traveler.